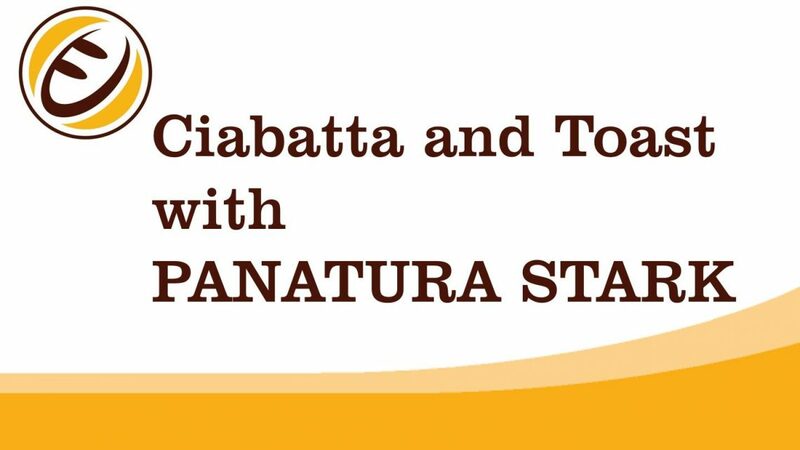 In the following video we will give you some useful information for the application of PANATURA® STARK in various types of bread. PANATURA® can be added directly to the remaining ingredients during the production of the main dough. Still it is possible to have a better result than a traditional time-consuming two-step process. 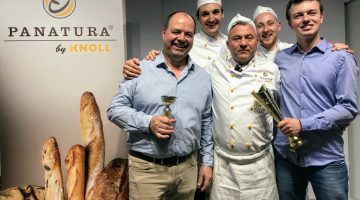 The PANATURA® process takes the short cut through the dough’s natural fermentation and “ripening” time, slashing it from hours and even days to minutes. Get the best result in less than 4 hours without using sponge-dough, extra-long fermentation or dough conditioners and bread improvers. PANATURA® gives bakers the opportunity to create a vast range of premium artisan-style bakery products made industrially e.g. ciabatta, white sandwich bread, dark bread, baguette or brioche.